TargetPoint is happy to introduce a wave of new talent joining the team, bringing fresh ideas and new minds to our big data, prescriptive analytics field. Tim joins TargetPoint as a project manager, where he facilitates the moving parts for ongoing projects and aids in the creation and management of client deliverables. Additionally, Tim provides assistance on important visualizations, universes, and other methods to communicate findings in the most digestible format. Tim previously worked for The Data Trust as an External Support Manager where he built custom voter files for clients based on their specific needs, and then worked in tandem with the data team to explain and inform clients on how to best utilize data in key races. Tim is a graduate from the University of Maryland with a degree in Government and Politics. Gabriela joined the TargetPoint team as a Research Analyst and uses her passion for creative problem solving and background in legislative analysis to bring a new perspective to data analytics. Gabriela designs and builds comprehensive reports that give clients the most granular knowledge of their electorate. She is also part of the team that constantly updates and reinvents our analytical processes and procedures. She utilizes national trends, local data, and state and region specific information to provide the best illustration to client in our MicroTargeting and VoterScores projects. Gabriela got her start in the political field as a Legislative Affairs intern for Michigan Governor Rick Snyder. This was followed by internships in Michigan House Republican Policy Office, and Michigan House Speaker’s Office where she helped to develop several interdepartmental legislative databases and was ultimately promoted to the Speaker’s Legislative Assistant. As a Research Analyst at TargetPoint, Nate contributes to survey research, MicroTargeting, data management and analysis. He prepares and presents these results in a way that is understandable and useful for clients. 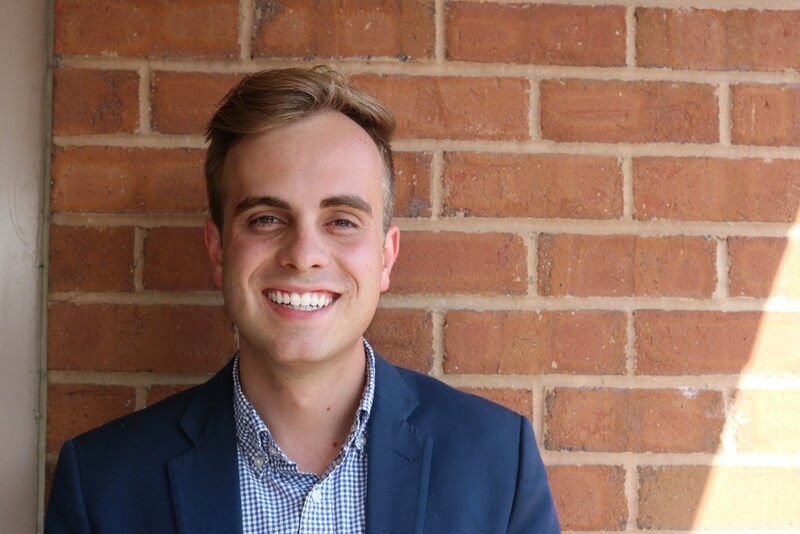 Nate discovered a passion for data analytics through his involvement in Utah politics. 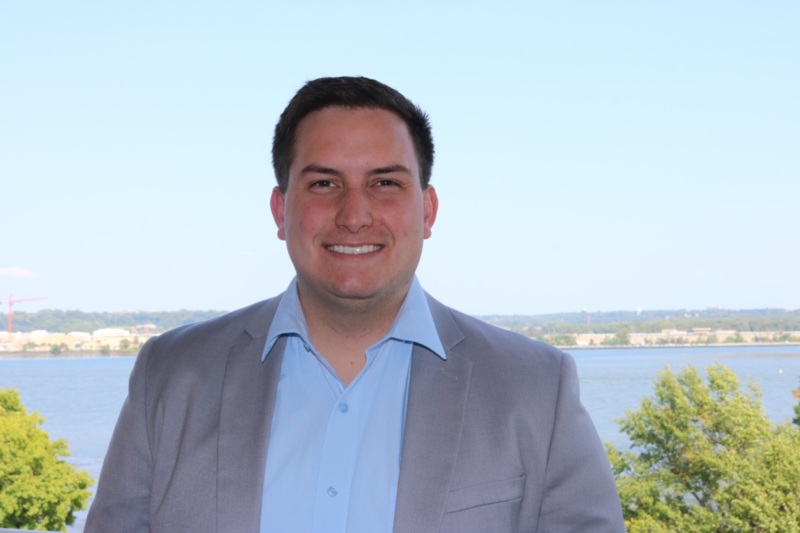 His responsibilities at TargetPoint include modeling and analysis for MicroTargeting and VoterScores projects, creating survey samples, and handling database requests. Nate’s experience prior to joining TargetPoint includes internships with a congressional campaign and the Utah State Legislature. He has also worked in the Salt Lake County Elections Office, and contributed to the 2016 Utah Colleges Exit Poll. 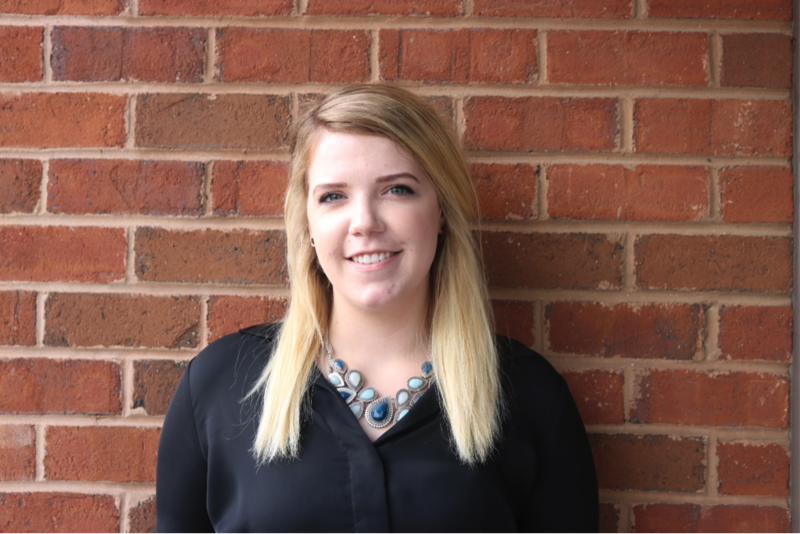 As Research Analyst, Davis works on both qualitative and quantitative research helping deliver recommendations from our focus groups and providing analytical support to client projects. Davis works with our corporate, energy and political clients aiding with the MicroTargeting and VoterScores process as well as client deliverables. 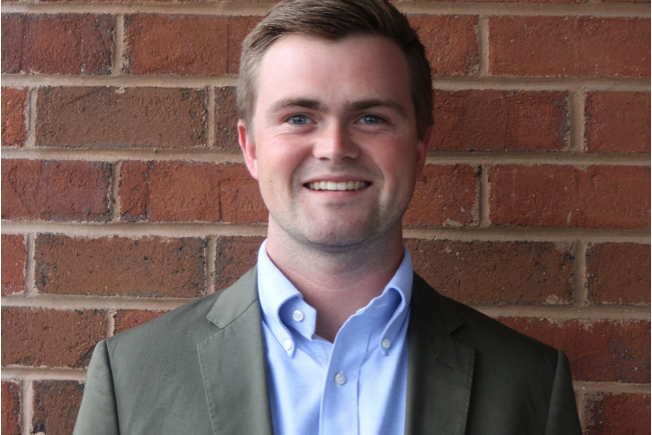 He has experience as an intern on Capitol Hill for Senator John Boozman, and as a public affairs intern at DDC where he helped build advocacy campaigns using both traditional and digital media. An Arkansas native, Davis graduated from the University of Arkansas with a degrees in political science and advertising/PR. As Research Analyst, Camron handles many aspects of our field preparations for research conducted using automated and mobile technology. Camron also supports the MicroTargeting and VoterScores process helping create statistical models and working on other political projects. Prior to his work at Target Point, Camron was a presidential intern in the Academic Affairs office at Utah Valley University in Orem, Utah. There he researched district educational needs and assisted with the development of the academic master plan whereby UVU could meet those needs. While at UVU he studied Behavioral Science with an emphasis in Sociology. His personal research foci have been motivation, leadership, and values. As an American history and outdoor enthusiast he is excited to be a new resident of the DC area where he can explore and learn to his heart’s content. We hope you will join us in giving a warm welcome to Tim, Gabi, Nate, Davis and Camron.